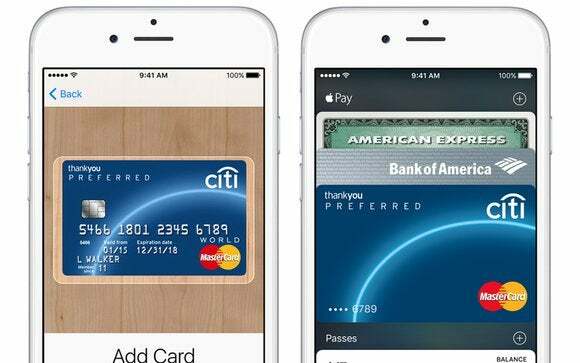 Making Apple Pay available for digital purchases could be a game changer. It’s 2016 and I still can’t buy Kindle books from my phone. Okay, maybe that’s a bit of a first-world problem: it’s not like I can’t buy those ebooks on Amazon’s website and have them near-magically appear on my Kindle, iPhone, iPad, and even my Mac. But given how simple it’s become to buy pretty much anything else from my smartphone—music, movies, apps, dish soap, HDTVs—it feels weird that certain digital goods, namely those from purveyors whose names don’t rhyme with Snapple, have been left out in the cold. Perhaps it’s time that status quo was, to use a word that I hate myself for even typing, disrupted. The good news is that this is one situation where Apple can potentially disrupt itself. Of course, there’s a reason for the Kindle dilemma, though it’s a frustrating one. Apple’s developer guidelines for selling digital goods—whether that be digital music, ebooks, or subscription-based content—mandates the use of its In-App Purchase (IAP) framework. 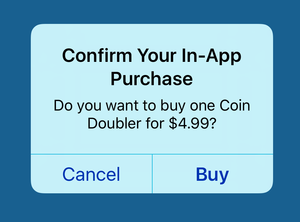 We’re all used to buying virtual goods, like coins in games, via IAP and it’s understandably convenient. It also has the benefit of security: since Apple is handling everything about the transaction, you don’t have to worry about nefarious malware stealing credit card info, charging you fraudulent amounts, and so on. That means that Amazon or Marvel or any of these companies that might be selling you digital goods can’t simply pop you over to Safari where you can buy that Kindle ebook and then jump back to the app. You can, however, buy content via a website and have it appear in a related app—as long as you don’t put a “Buy” button in your app to do so. That’s what’s led us to the situation we find ourselves in now. This rule exemplifies some of the frustrating aspects of Apple’s simplicity approach: Yes, standardizing via in-app purchase makes buying digital goods easy and consistent throughout iOS. 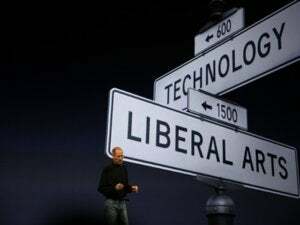 But it can also feel like Apple saying “my way or the highway.” As someone who’s defended a lot of Apple’s unpopular decisions, this one has always left me a bit baffled. Consider it from Amazon’s point of view: firstly, the idea of making its entire catalog of digital goods available via IAP would be a tall order. We’re not talking a handful of upgrades or virtual currency, we’re talking hundreds of thousands if not millions of possible digital items. I’m dubious as to whether IAP would even be able to handle that. Secondly, and probably more importantly, there’s not a snowman’s chance on Long Beach that Amazon’s going to want to fork over 30 percent of its revenue to Apple. Never gonna happen. That would seem to lead to a stalemate, sure enough. But what if there were an alternative? Here’s where things get interesting. Apple has not just one framework for buying stuff (via the iTunes Store), but two. Apple Pay may seem like a competing system, but Apple’s essentially divvied up the world between the two options. The iTunes Store/IAP is used for digital content, while Apple Pay is for physical goods. Seems straightforward enough, until you get into one particular distinction that makes it all feel a bit arbitrary: services. Club memberships, hotel rooms, and tickets aren’t really physical goods any more than a subscription for digital content is. So that nice clear line is starting to look a bit more like a squiggly dotted one. 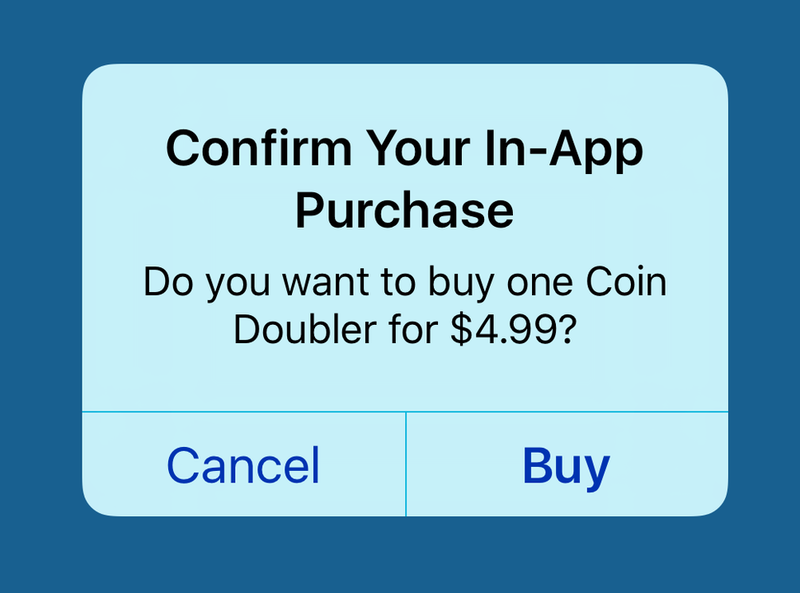 There is a fundamental difference between Apple Pay and IAP, and it’s this: Apple doesn’t take its 30 percent cut with Apple Pay. That’s because unlike in IAP, Apple doesn’t act as the payment processor—rather it works with third-party services or with a company’s own in-house payment processing system. That seems a fair enough trade-off. So, deep breath, here we go: Why not enable Apple Pay as an option for digital goods? Like IAP, Apple Pay provides baked-in security, through which Apple can maintain the safety of its users’ transactions. It’s also as easy as buying goods via the iTunes and App Stores, thanks to Touch ID integration. Yes, Apple would forego its 30-percent cut on digital goods and potentially open up some of its own digital goods up to competition. 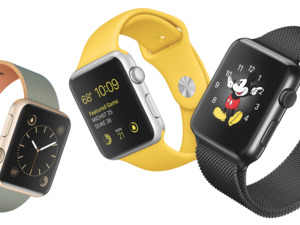 But if Apple thinks its digital goods offerings are strong, then it shouldn’t be afraid of a little competition. And that 30-percent cut would still likely be in play for many folks who don’t want to implement their own payment system or work with one of the designated third party processors. Frankly, I think this idea could be taken a step further with a wholesale conversion to Apple Pay, with the option to use Apple as payment processor in exchange for that good old 30 percent cut, but baby steps. The good news? This possibility isn’t necessarily that far off. A recent rumor suggests that Apple may roll out Apple Pay for use in the iOS version of Safari, which would by default allow the use of Apple Pay to, say, buy Kindle ebooks via Amazon’s website. All Apple needs to do is take things a step further and change its iOS App Store rules for digital goods, allowing its users to finally have the best of both worlds. And, more importantly, letting me buy my Kindle books without having to jump through a bunch of hoops.